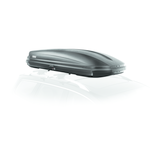 Available in four sizes, the well equipped Ascent is designed to fit today's most popular vehicles. 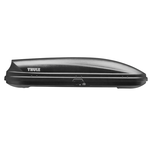 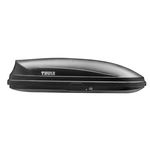 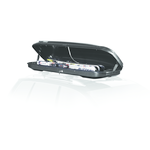 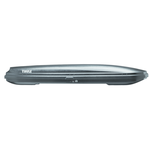 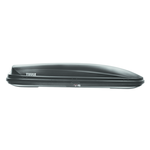 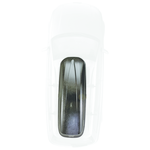  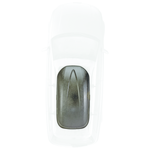 Fits 4-6 snowboards or gear up to 5 passengers. 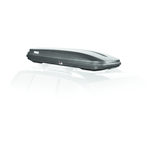 Fits 4-6 snowboards or gear up to 3 passengers.